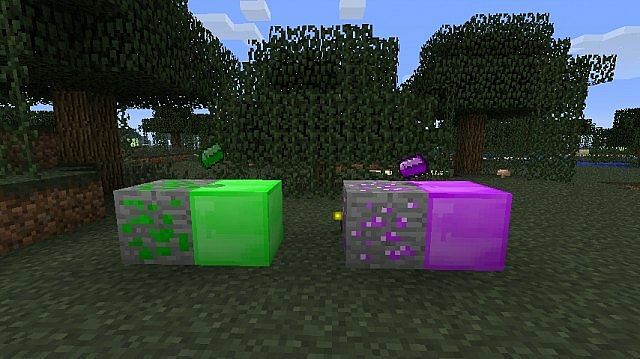 This Mod adds a new dimension you to get access to all normal and new ores. Adds 11 new ores, some items, blocks and more in your Minecraft. This Mod requires Forge.